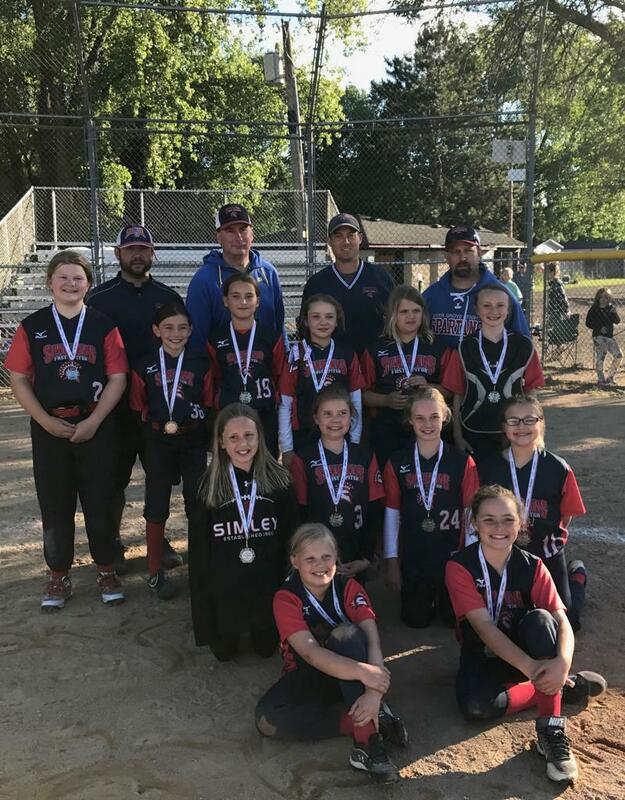 Congratulations to Hannah Josephson and Zoie Lang from the 10U team and Bailey Frank and Taylor Gallahue from the 12U team for being selected to compete in the All-Star weekend! 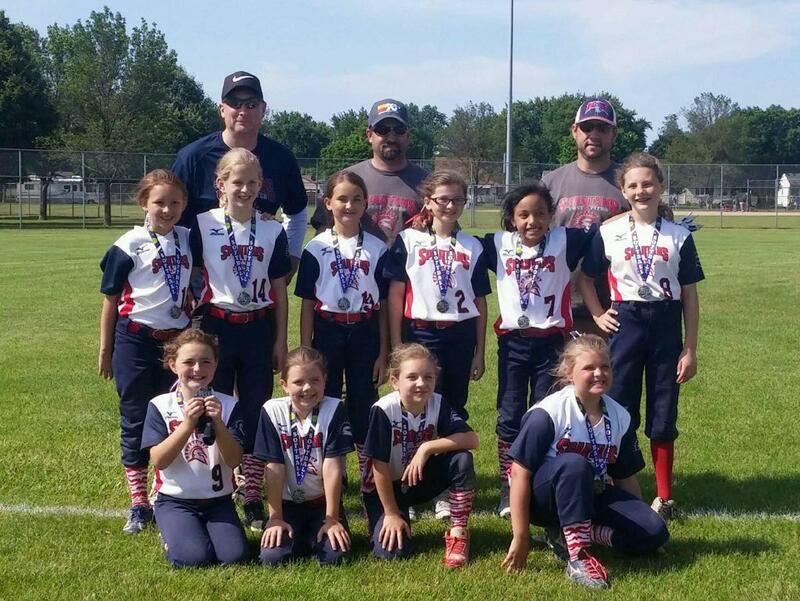 Congrats to the 10U team for taking 2nd place in the Queen Bee Classic! 2017 10U League Champions/2nd Place in State Qualifier/2nd Place at Centennial Tournament! Congratulations girls on a great season!! Congratulations 10U! 2nd Place - Silver @ Waite Park and 1st Place - Gold @ Border Buddy! Congrats to the 10U B team for taking 1st place at the Shamrock Showdown! 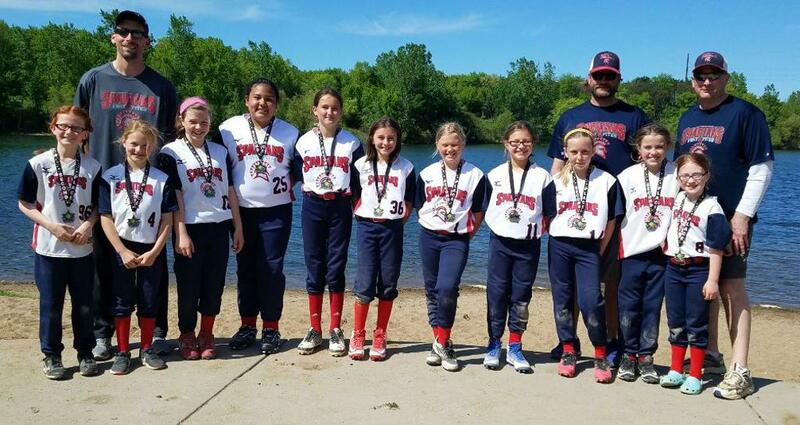 Congrats to the 10U C team for taking 2nd place in the SSP/Mendota Border Buddies Tournament! 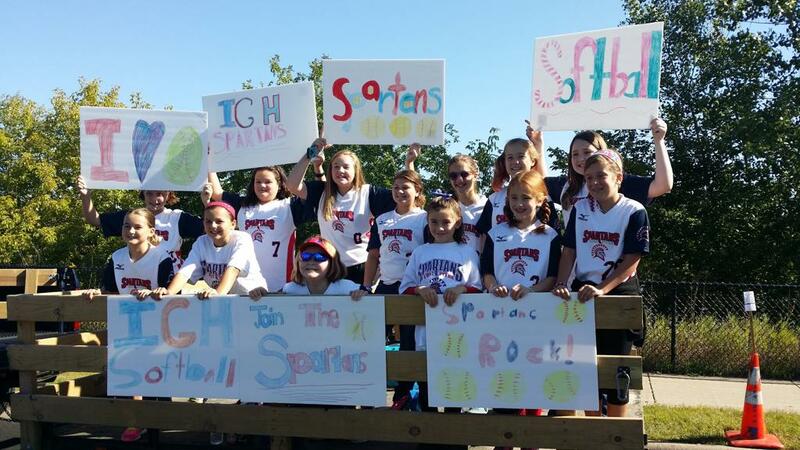 Congratulations to the 10U Fall Ball team! 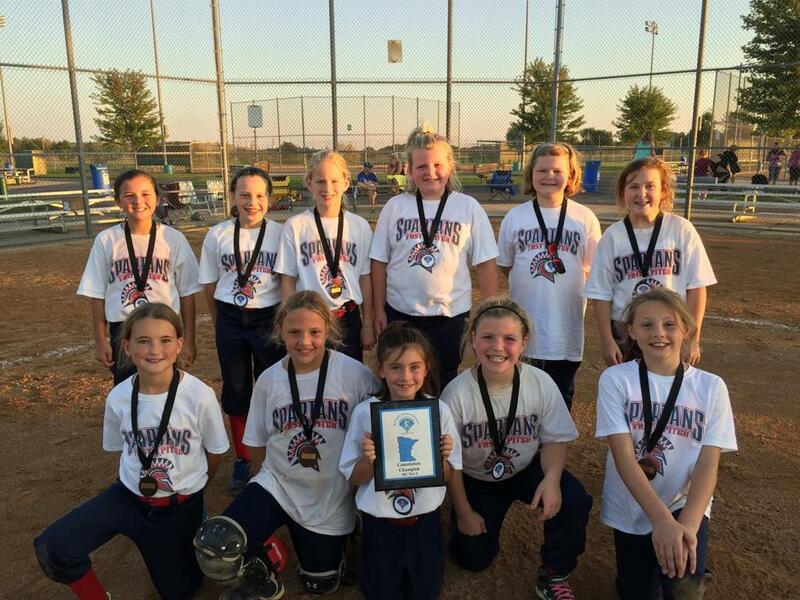 They were named Consolation Champions in the Fall Ball State Tournament last month!